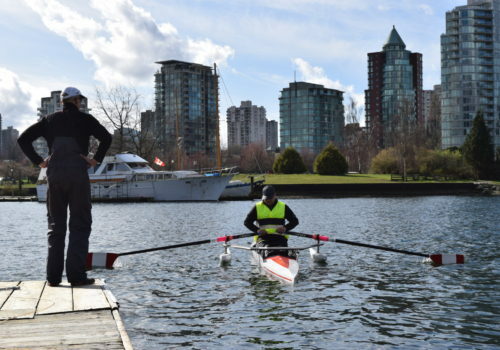 Whether you are interested in having a social row, personal fitness, or taking this to the Paralympic Games, para-rowing has a program for you. 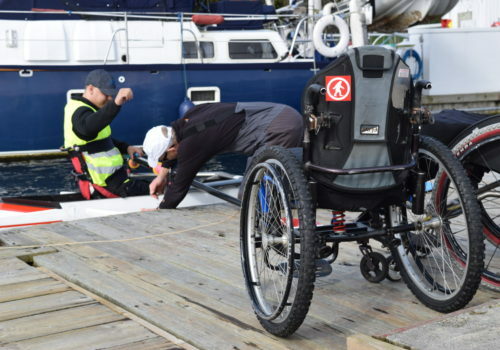 There are 10+ organizations in BC offering para rowing possibilities. Find one near you to get your rowing journey started. Coaches are an important aspect to creating engaging and successful para rowing programs across the province. Getting a program started? These resources are for you!